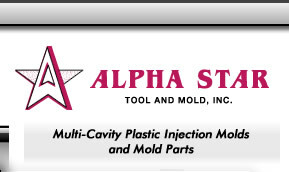 Alpha Star Tool and Mold designs and builds high quality multi-cavity plastic injection molds (including sophisticated unscrewing molds and blow fill seal molds) and interchangeable injection mold parts. 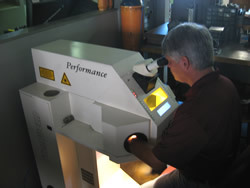 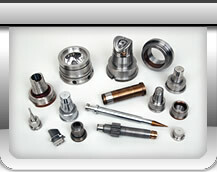 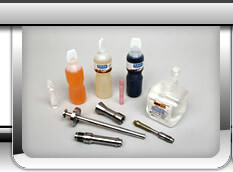 We excel at machining high precision metal parts with tight tolerances and high repeatability. 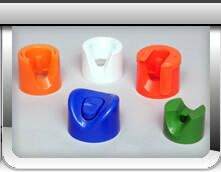 From prototype to high production molds, our knowledge base and extensive experience and expertise assures the optimal cost effective solution to meet the most challenging needs. 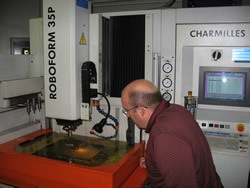 Our approach to solving problems and tackling machining challenges that others won't try have made us an invaluable partner to our valued customers.